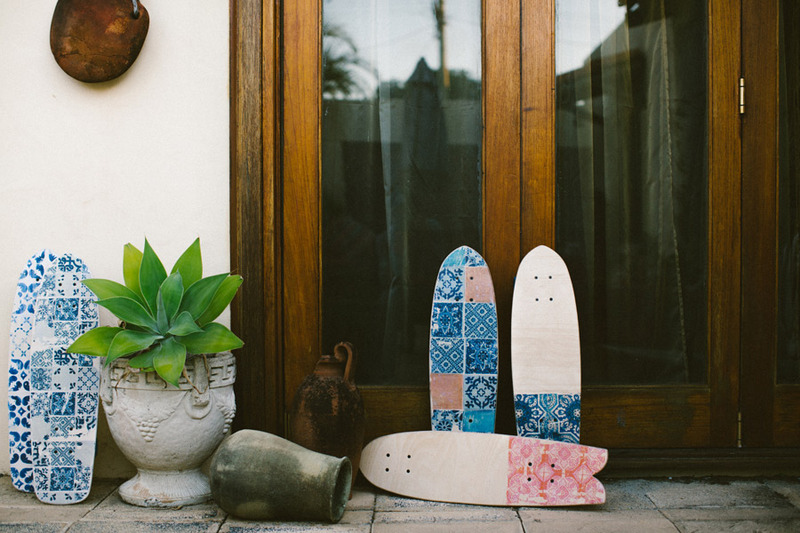 Completely Instagram worthy skateboards, that are also completely handmade in Australia? You can’t go wrong! 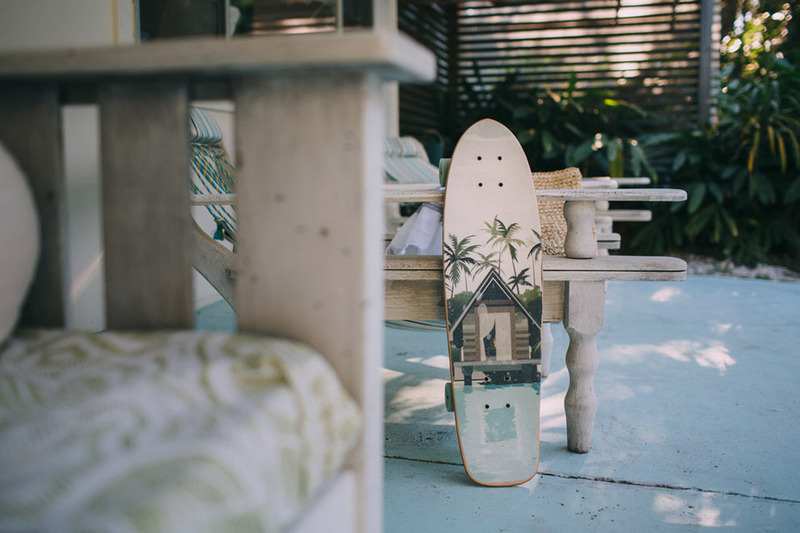 We ask Katie, the designer and maker of Kippy Skateboards, five questions to discover more about this Sunshine Coast based label. Be sure to also pop by their stall at our Brisbane market, which kicks off this Saturday! My name is Katie, but tend to get called anything besides that (kippachino and kippapotamus are my current favourites) I like timber, puppies, you and surfing and skating. 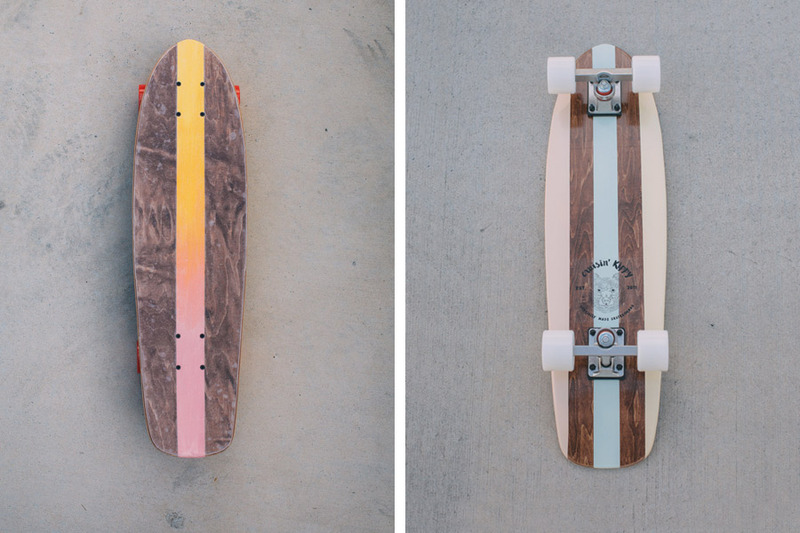 I started Kippy Skateboards 3 or so years ago after some of my brother and mines limited run cruiser boards were stolen. I just wanted to shape a board with the features I really liked. It was just a fun little experiment because I love timber and working with it… and now has amazingly grown into my full time hobby and work. Stoked! I get inspired by soo much. But definitely always think God provides creativity, inspiration and direction for me. Sometimes its through music, food, nature.. I love that sometimes something so out of the blue can inspires me but also that I have to search for it and work for it, its a good balance. 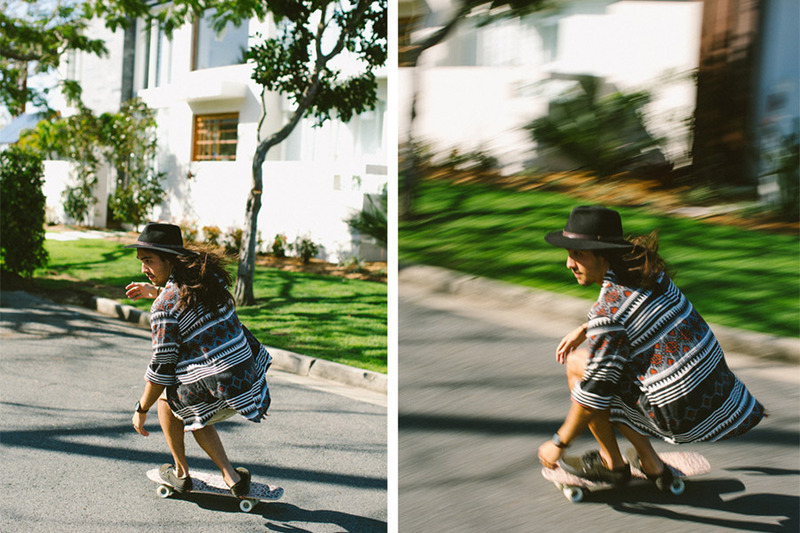 Tell us something exciting that you have planned for Kippy Skateboards in the next 12 months. Oh not gonna lie, pretty pumped for 2016, I think it will be a real culmination of the past couple years just learning what I really want to do and what I want Kippy Skateboards to be. I can’t wait to get more involved with people and community and provide sweet new product along the way. We are finishing the year off and beginning summer with some new collab gear though so keep an eye out. I’m going to say tree’s… haha. Um nah, there are a lot of elements and resources that bring a board together, I can’t just have one. Hmm my favourite at the moment is the Piper Navy Kippy, I have never been able to find a navy paint I like so I mixed this colour up and dig it with the natural timber. Thank you!